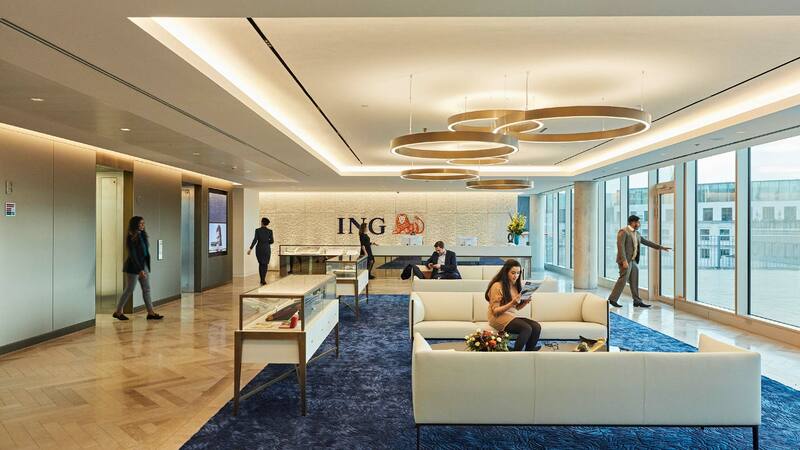 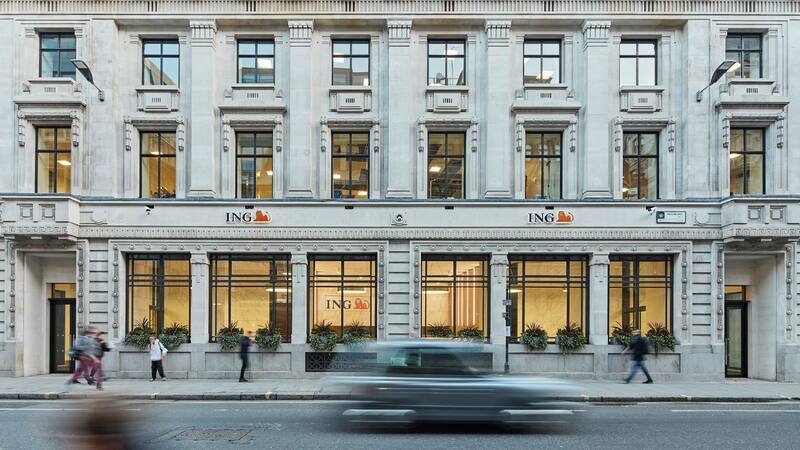 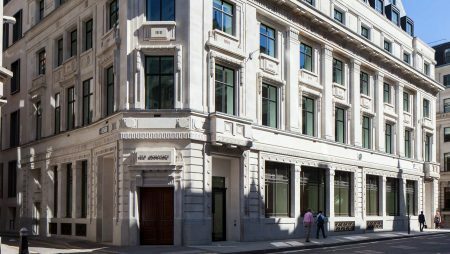 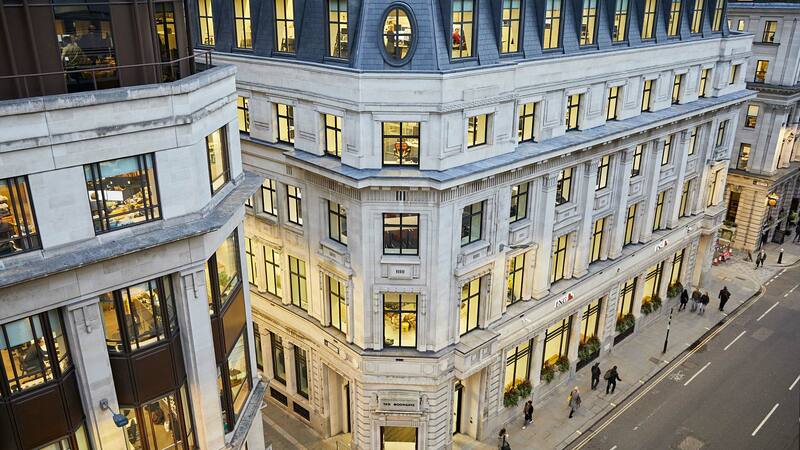 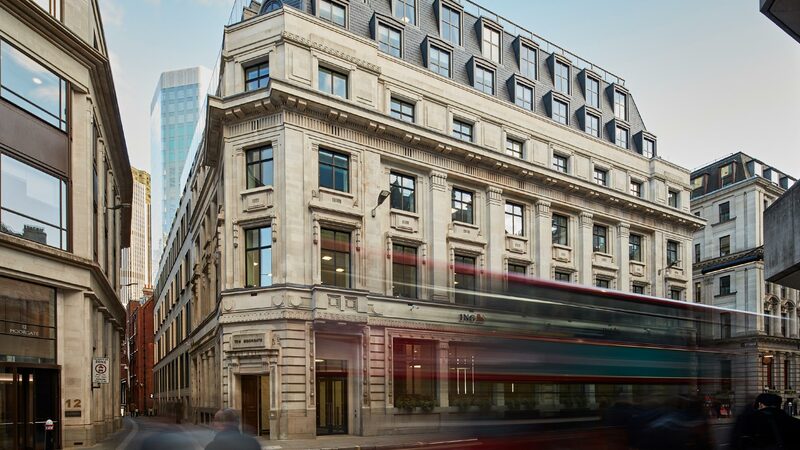 8-10 Moorgate is an eight-storey development within the Bank Conservation Area offering 136,700 sq ft of Grade A office accommodation which has been entirely let to ING Bank. 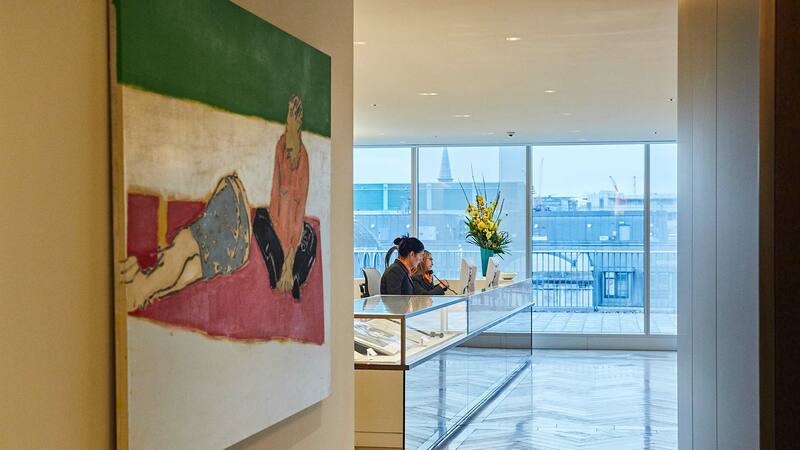 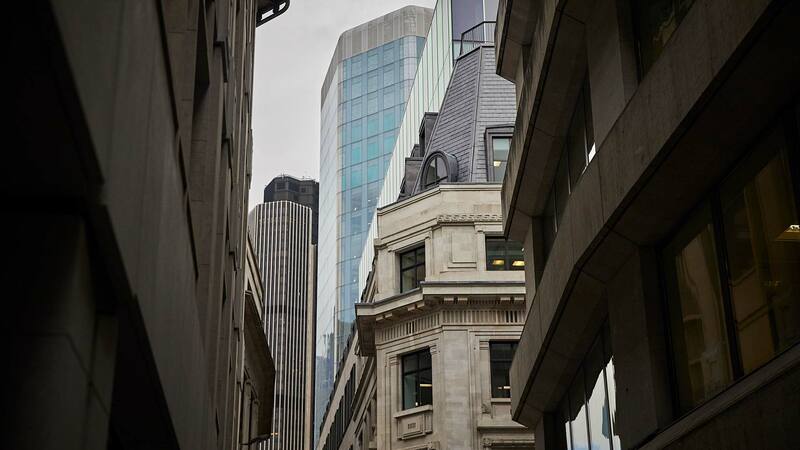 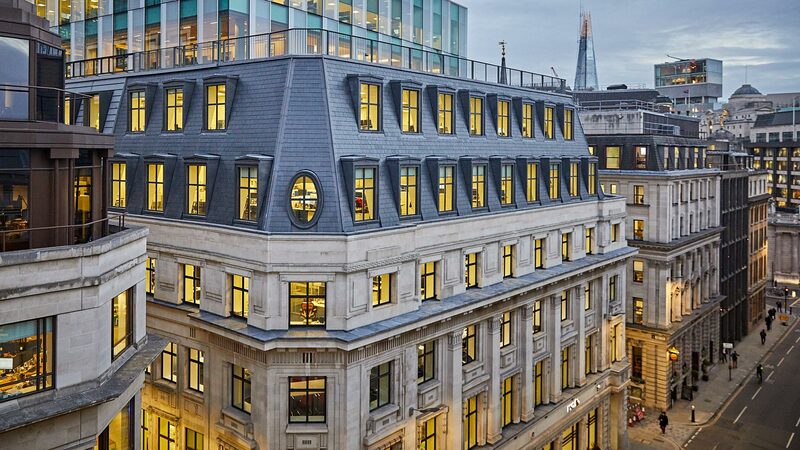 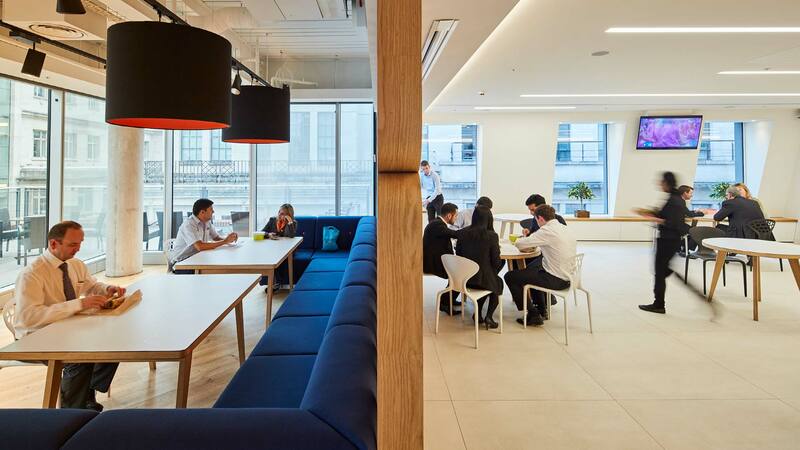 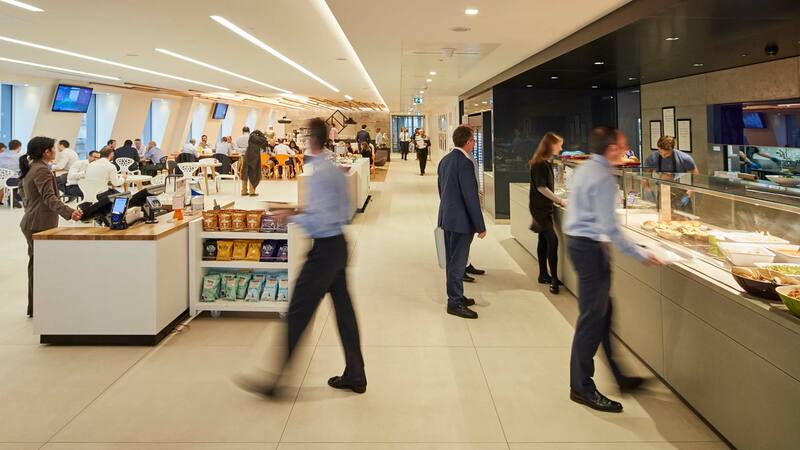 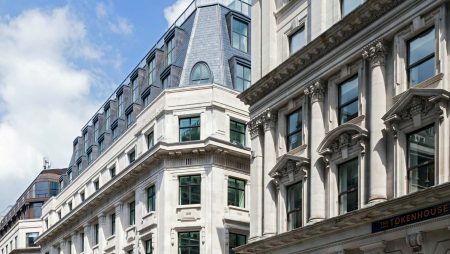 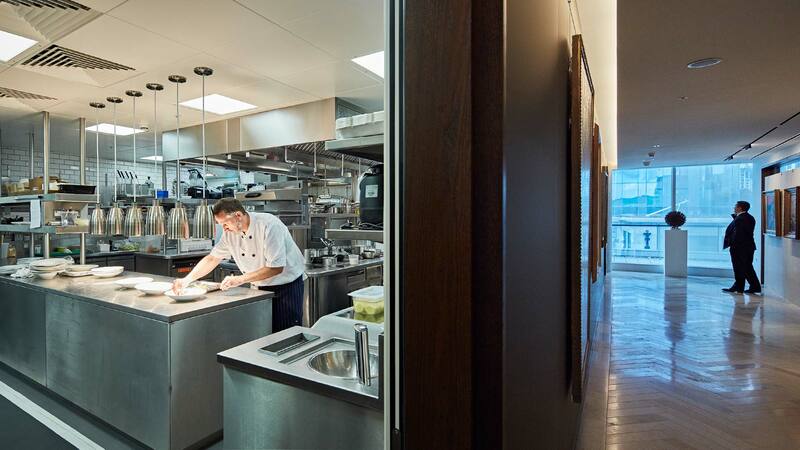 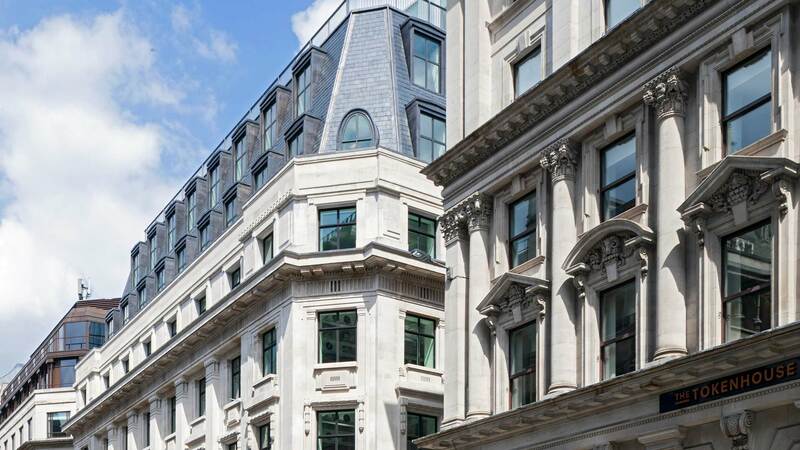 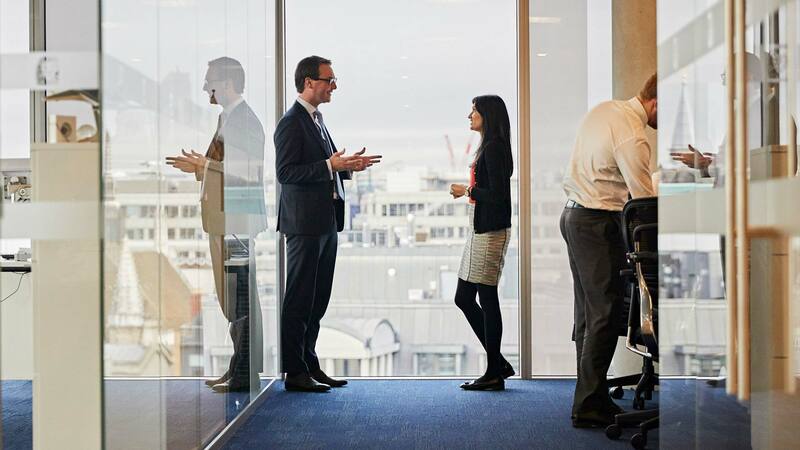 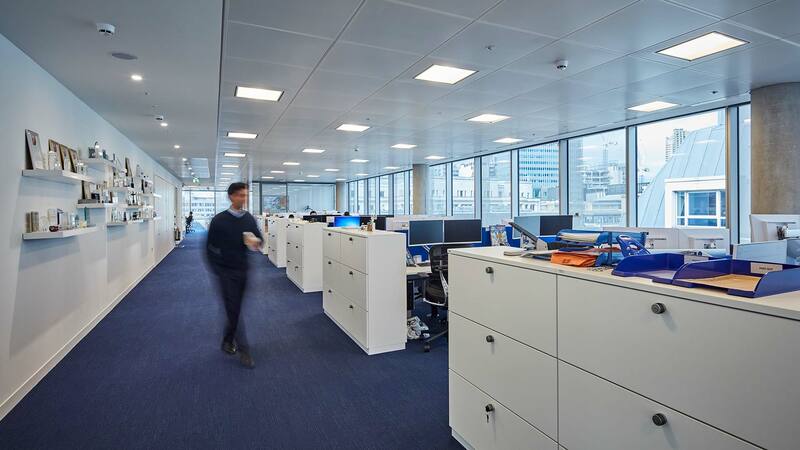 This development – our first in the City of London – was an exciting opportunity to create a productive space for modern office workers while respecting the legacy of the original site which dates back to Roman times. 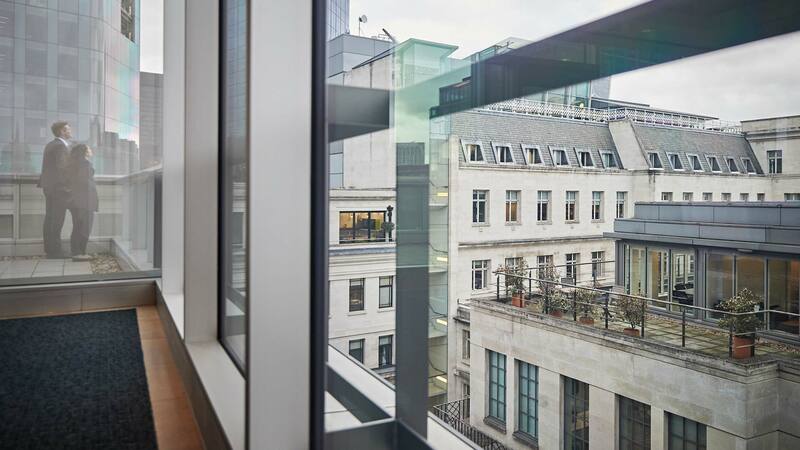 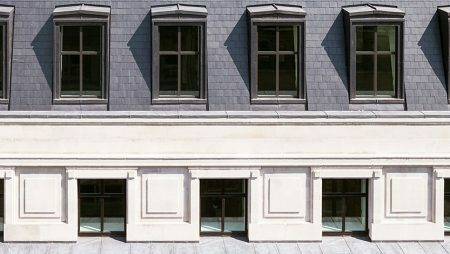 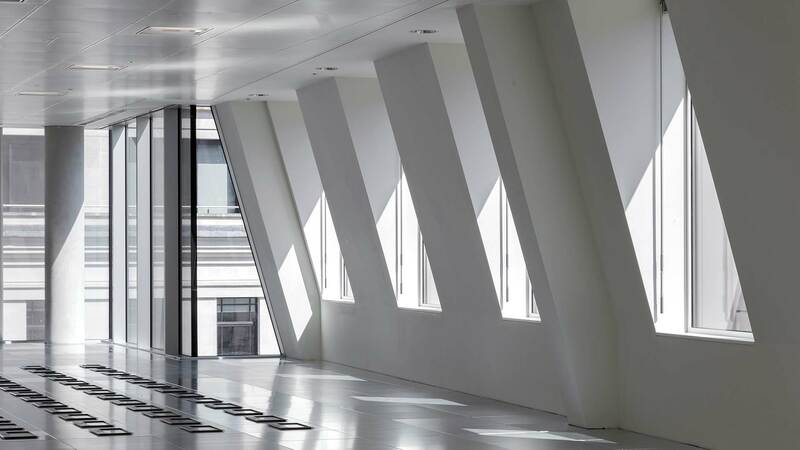 The building makes a modern statement with its contemporary glass rooftop extension, open-air terraces and high-spec finishes, yet blends seamlessly with its surroundings thanks to its retained early twentieth-century façade and new mansard roof. 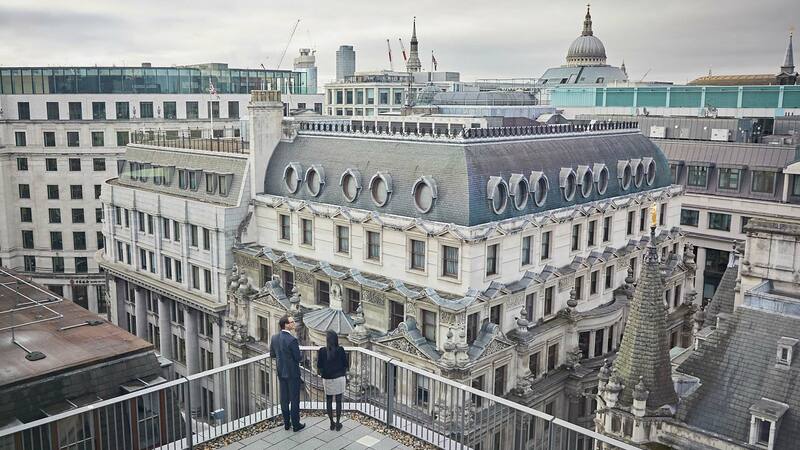 In 2015 the scheme won the City Heritage Award for its contribution to the conservation and enhancement of the City of London.